The Lord Jesus commanded the disciples to GO! The Great Commission instructs us to go and make disciples. Disciples are made by first proclaiming Jesus, the Cross and His resurrection and secondly they are baptized and trained in the scriptures. We are all sealed with the Spirit when we choose and confess Christ as Lord, and this is the beginning of a relationship with the counsel and the power of God. 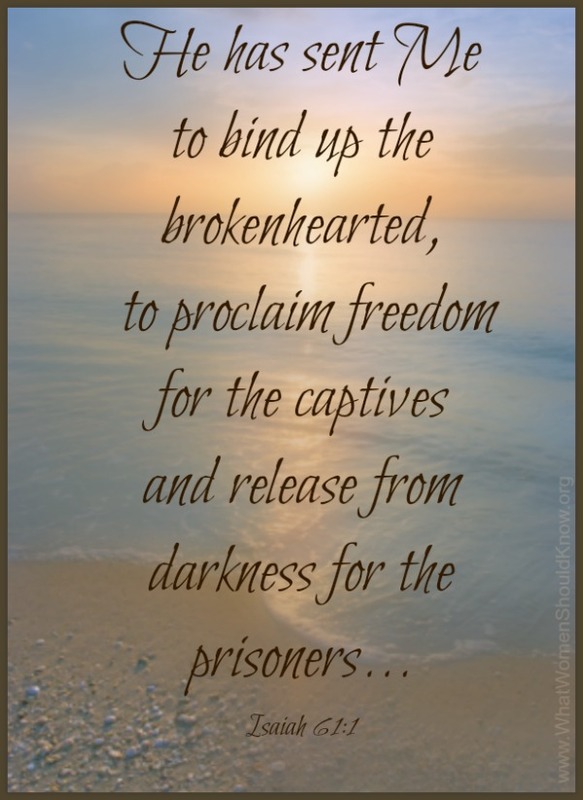 to bind up the brokenhearted, to declare to the bound that they can be free, and to release those who are in darkness come to the light of God. (especially of a work of art) produced specially to order. (of an officer in the army, navy, or air force) holding a rank conferred by a commission. In the accounts recorded in the Chronicles and the books of Kings, we know of prophets who were commissioned to give bad news, or to destroy enemies (like, Jehu). But the most obvious, and relevant commission we have as Christians: is the call and qualification we have received of God to preach the gospel and make disciples. All the people that we read of in the bible were called and appointed to do something specific. The Lord calls everyone, but not all answer the call. We have also heard of many people who God calls to be pastors, and some start but they do not serve full term: they give up their flocks, commit suicide or God departs from them. The term commissioned means to be sent for an appointed task, and is enabled by the power of God in our Spirit. We do not need anything but the Lord to minister to other, may we be faithful in what God has commissioned us to do. Lord God, I pray for the desire to evangelize. I pray you would give us courageous and compassionate hearts, so that we may be light to others in this dark world. May we be faithful to your call, in Jesus name. Amen.